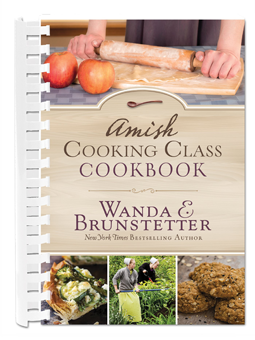 Return to the Troyer farm where, despite stressful changes occurring in their lives, Heidi and Lyle once again open their Ohio home up to those seeking to learn about Amish cooking. This time a teenager helping her divorced dad cook for the family, a caterer needing new recipes, a food critic, a hunter looking to impress his buddies, a wife given the class as an unwanted gift, and a mailman lured in by the aroma of good cooking gather around Heidi’s table. More than good food is exchanged, though, as friendships form, a romance blossoms, and hearts are healed. 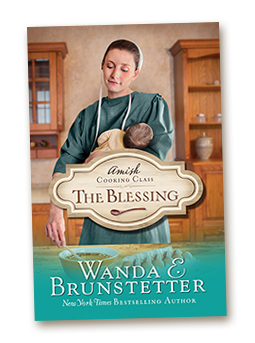 Since so many of my readers said they enjoyed my Quilt Club series, I thought it would be fun to create another series similar, only this time about cooking. 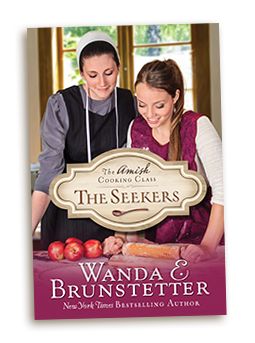 In the Cooking Club series, the main character, Heidi Troyer, is the niece of Emma Miller, who taught people how to quilt in the Quilt Club series. Emma and her husband, Lamar, even make an appearance in Book 1, The Seekers. 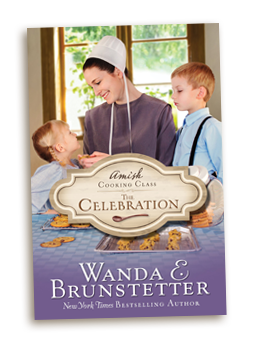 At the end of Book 1, several recipes are included that Heidi teaches her five students how to make.